Somewhere in between the world of Death Metal and Progressive there lies another genre that can be hard to pinpoint but it can be described as a plethora of things. 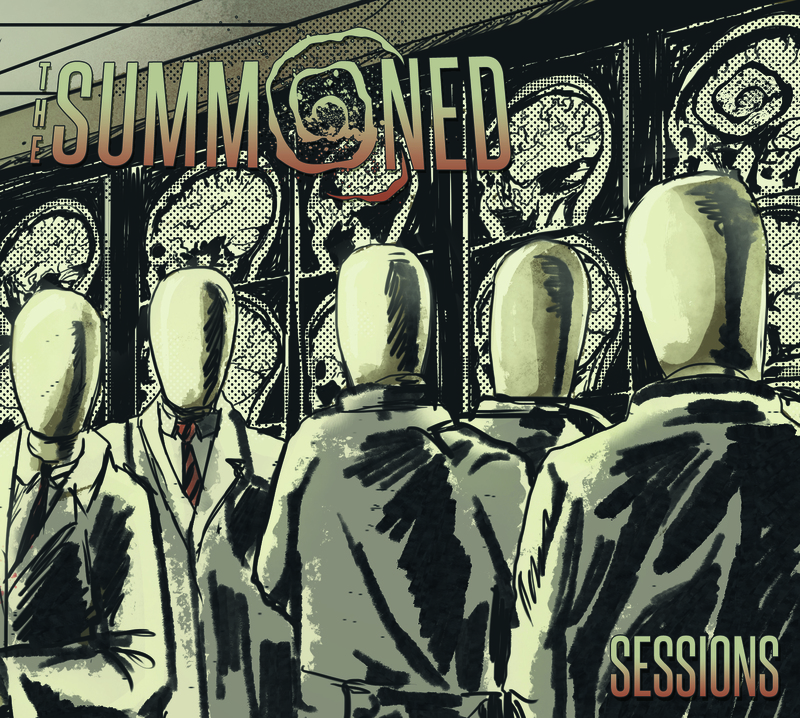 The Summoned takes all of these aspects and throws them into a blender to produce a fury of brutal Death Metal with hints of progressive, technical, jazz, and fusion. Hold on tight this album is sure to deliver one hell of a ride. 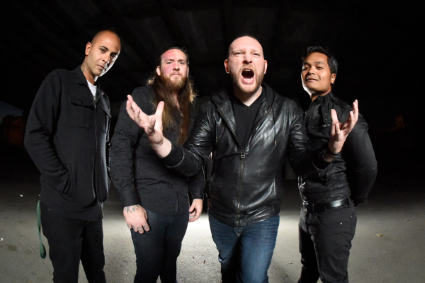 The Boston quartet have quite the track record under their belt already having played with Cannibal Corpse, Between the Buried and Me, The Faceless, and more. Sessions is a concept album that follows the struggle of a man who wakes up from a coma only to be thrown into a Psychiatric Hospital to undergo a series of tests against his will. A Doctor stays with him throughout this whole journey bringing him face to face with his demons. If music can tell a story The Summoned do an excellent job, combining brutality and engaging clean riffs that bounce in and out of each song. The Pendulum Swing opens up the album and immediately a struggle can be pictured. This track is unforgiving from the very start but also slows down with a clean melody that is a staple within this album. Fractal Patterns is a standout song on this because it combines all the elements that are present making this track a whirwind of relentless fury and extremely talented musicianship. While the instrument work is very prominent throughout this album, the vocals are also notable. Going from low growls to high pitched gravel riddened screams vocalist Stephen Thompson takes on the form of this man delivering every emotion ten fold. Also worth mentioning are the clean vocals performed by guitarist Shaun Murphy, which are executed very fluidly. Without sounding convoluted The Summoned have accomplished what may be hard for an album of this caliber and that is maintaining the passion and feeling while not taking away from the musicianship. Fans of the genre will be hungry for more once the last notes of this album ring out, and it is a must for anyone looking to go on a fast paced musical journey.